Pick a side, build a deck and outwit foes from across the world of The Witcher. 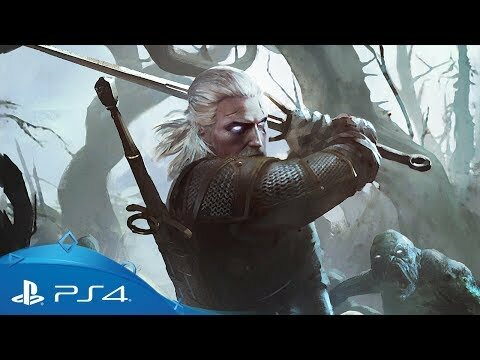 Return to the captivating world of The Witcher in an expansive collectible card game based in the universe of CD Projekt Red’s critically-acclaimed RPG series. Choose from one of several warring factions, including the mighty Nilfgaardian Empire, the cunning Northern Realms or the shadowy outlaw Scoia’tael, and begin building a fearsome deck with which to challenge friends and rivals. 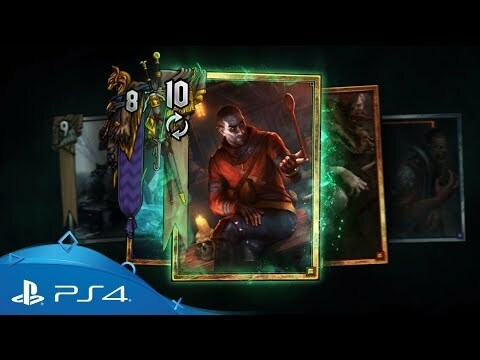 Each faction brings their own unique playstyle and one-off cards, which can be finely tuned through an intuitive deck-building tool. After that, it’ll be down to a cool combination of wits, strategy, baits and bluffs to steal the game from under your opponent’s nose and emerge victorious. 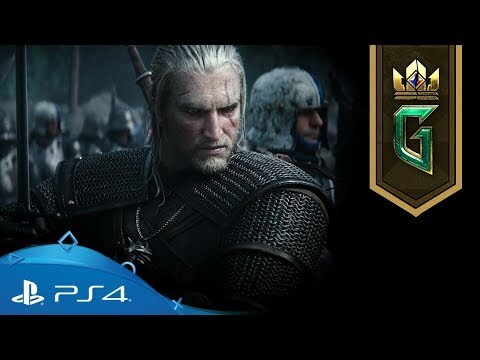 Command the mighty Nilfgaardian Empire, proud Skellige, brutal Monsters, cunning Northern Realms or shadowy Scoia’tael, collecting new cards as you play to build vast armies full of versatile units and unique heroes. Clash with friends and strangers from around the world in fast-paced duels that combine bluffing, on-the-fly decision making and careful deck construction. Play for fun, or go competitive and strive for fame and glory! 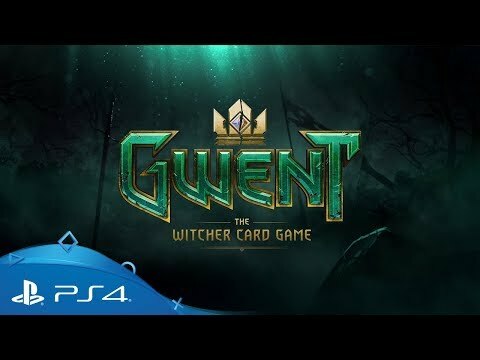 Test your deck and try out new strategies in Friendly Matches, rise through player-driven divisions in online Ranked Matches or draft a deck from Gwent's entire card collection and conquer Master Mirror's Arena. Embark on a brand-new narrative-driven adventure across the Northern Realms as warrior Queen Maeve. 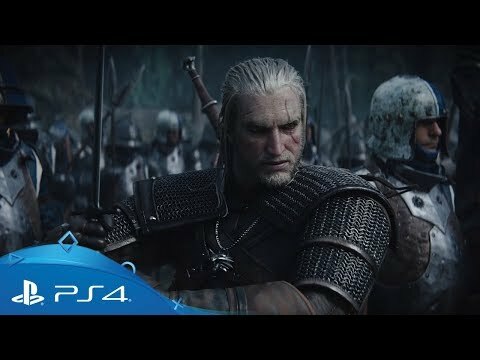 Explore the critically-acclaimed story of Geralt of Rivia in an epic, sprawling adventure across the Northern Realms.